First registered 04/03/52 after RAF service as KN462 with 48 sqn/240ocu. Purchased by Eagle Aviation Ltd on 04/03/52 from the RAF. 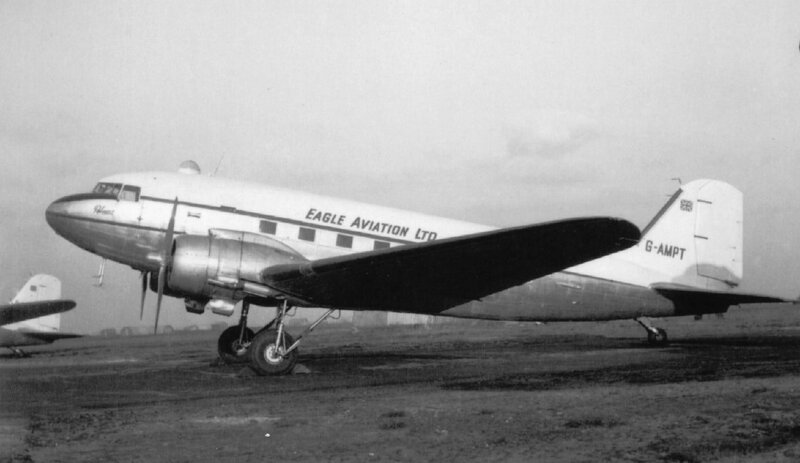 Sold on 14/05/53 to Central African Airways Corporation, Rhodesia as VP-YKM.